It may be the small screen, but TV is capable of delivering big thrills. The medium requires you to invest multiple hours, even years, in storytelling and character arcs, which means there's a heightened level of emotional involvement in the shows you watch. That, in turn, means it's even better when they ramp up the excitement. 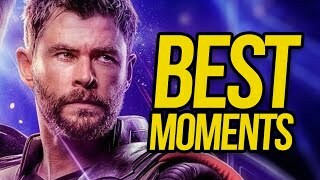 Whether it's an electrifying fight sequence, a moment of pure dread, a sequence of complete suspense, or something that has a searing emotional potency, these are the television scenes that are so intense you're left glued to the screen, feeling breathless, your heart pounding in its chest or stopped altogether. Intensity is more or less the name of the game when it comes to Netflix's Marvel universe, which offers up a much darker, more violent take on the MCU. And things don't get much darker, more violent, or purely visceral than the fight scene that really showcased what it was all about. 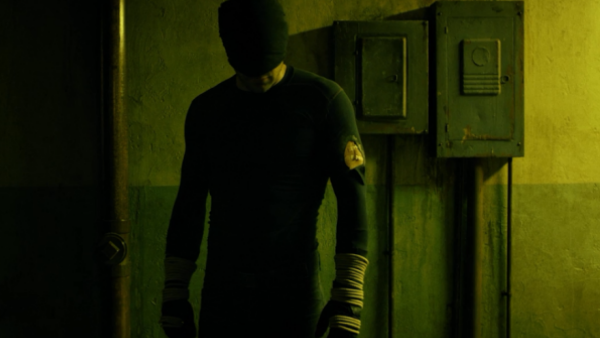 Coming in just the second episode of Daredevil's first season, the one-shot hallway fight is a brutal sequence unlike anything we'd previously seen in a superhero setting; the battered and bruised Matt Murdock making his way through the enemies, a cavalcade of bodies building up, and we feel every single punch and kick as he keeps on staggering forward. The quality of these shows has varied, and they've definitely got bloodier in parts too, but as a single, powerful sequence this remains the benchmark.